The Financial Services Forum (FSF) is an economic policy and advocacy organization, which serves millions of consumers, businesses, investors, and communities; and whose members make up the leading sources of lending and investment in the United States. themselves and engage their audiences. 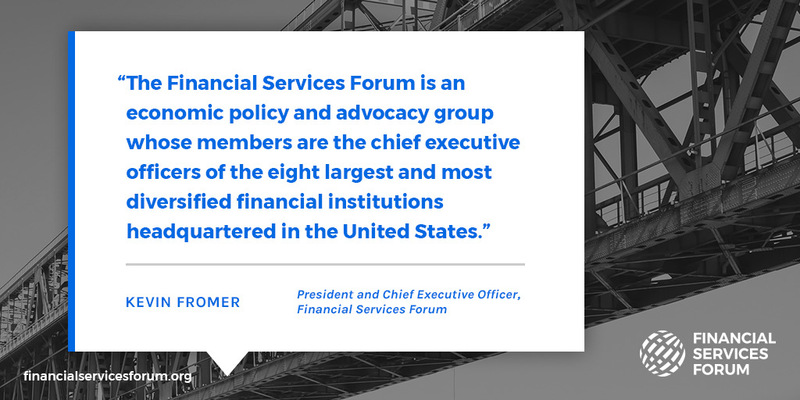 The Financial Services Forum represents diversified U.S. financial institutions that are vital to supporting the American and global economies. They employ over 2 million people in 175 countries. 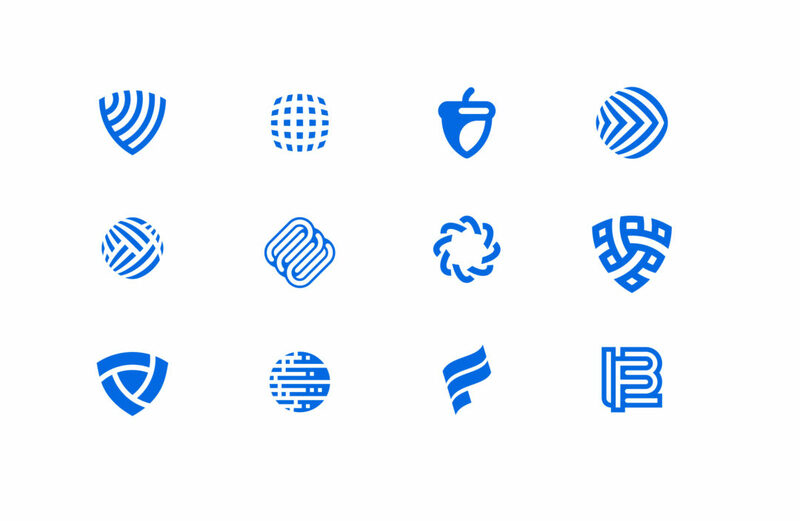 Subsequently, they wanted a rebrand that embodied the success of their current and future member base. 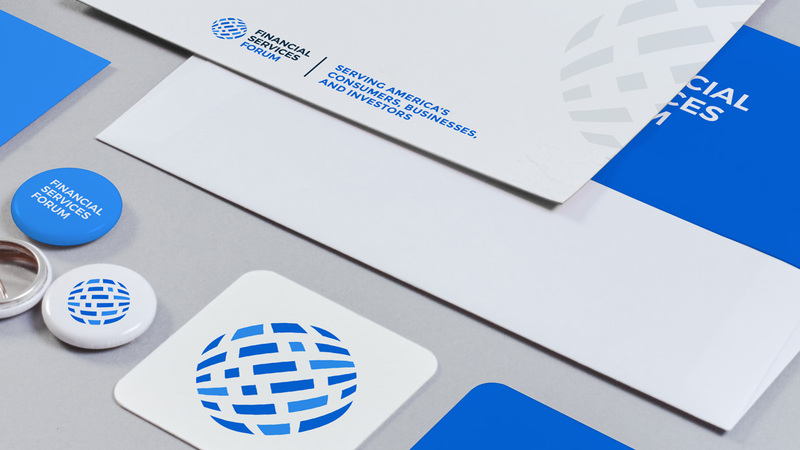 NJI took detailed steps in developing a relevant brand identity, as well as a website that was user-friendly and reflective of the community-inspired value proposition that FSF members provide. We began by first analyzing their target market with the goal of determining a look and feel that would allow FSF to stand out among their competitors. We also took into consideration the need for the brand to resonate across modern digital channels, as well as printed assets. Thereby ensuring the brand would be easily implemented across social media platforms and core business collateral. We custom designed and developed the website on Wordpress, a responsive, adaptable, and open-source system. Our Development team created intuitive paths to ensure the site’s front-end aesthetics and user-experience paired with backend content publishing tools. This improved content management, search optimization, social integrations, and overall capabilities. 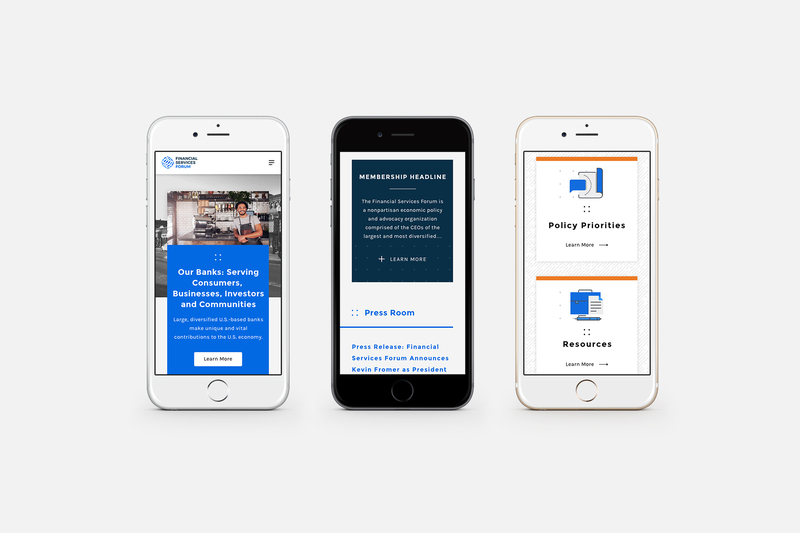 We further equipped the FSF team with dedicated content features for their growing suite of original content, including an area for their diverse research output, as well as a dedicated blog to house and promote their thought leadership insights. By developing a cohesive brand and digital communications strategy we were able to ensure a seamless transition into the next phase of the Financial Services Forum’s history - providing the association with an advocacy platform that has the flexibility to grow with the forum itself. Leveraging consumer nostalgia for the iconic 1980s brand, NJI Media developed and executed a product launch to build demand and drive sales through an integrated social and earned media campaign.